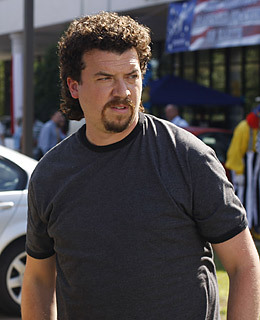 Pitcher Kenny Powers had a golden arm but a mouth and nose of clay. Offensive remarks and a coke habit left him washed up, so he's teaching gym at his old middle school. Danny McBride (Tropic Thunder) is hilariously unrepentant in HBO's new anti-redemption sitcom.